Hey Museum-goers! Summer has officially started, and the Bean Museum can't wait to help you kick it off right! Help kick off the Junior Naturalist Program at this special partner camp between the Bean Life Science Museum and Thanksgiving Point Institute! While the junior naturalist program is for everyone regardless of age, this summer camp is for 4th - 6th graders. Join us as we explore nature around us and participate in collecting, recording, preparing, identifying and sharing. Registration is limited. You can sign up right now! If if you're looking for something a little more close to home, we present you with our Wildlife Adventures! With classes designed for kids aged 6-12 (from noon to two on Tuesday without lunch, and noon to four on Thursday with a snack), Wildlife Adventures allows students a chance to discover the natural world specifically catered to different themes each week. Themes range from Water Wildlife to Animal Occupations, and each week has its own field trip, such as Rock Canyon, Timp Cave, or Hogle Zoo. 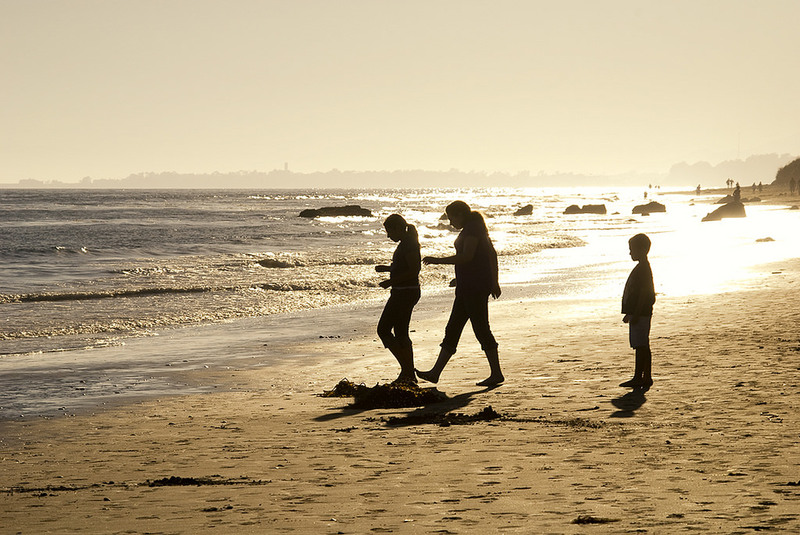 If you're busily signing your kids up for summer fun, add to the list Wildlife Adventures here! 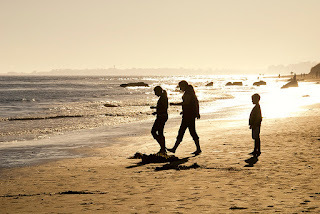 Our programs just won't be complete without your child. Parents - you've been teaching your kids since they came out of the womb how to safely use the Internet. Hopefully, you've also taught them about the fantastic resources available online. The Bean Museum's website offers countless opportunities for you and your children to learn more about animals, the environment, and taking care of our Earth. 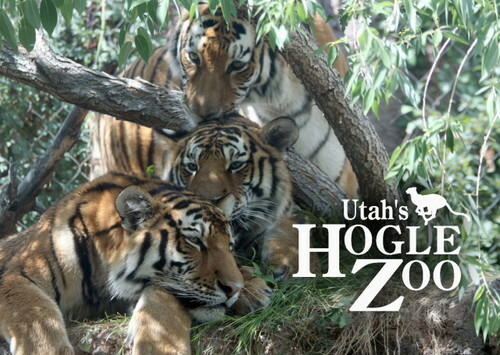 One of the most exciting features the museum has to offer are the daily live animal shows, a 30-40 minute presentation based on Utah's State Science Core curriculum and catered to all ages. 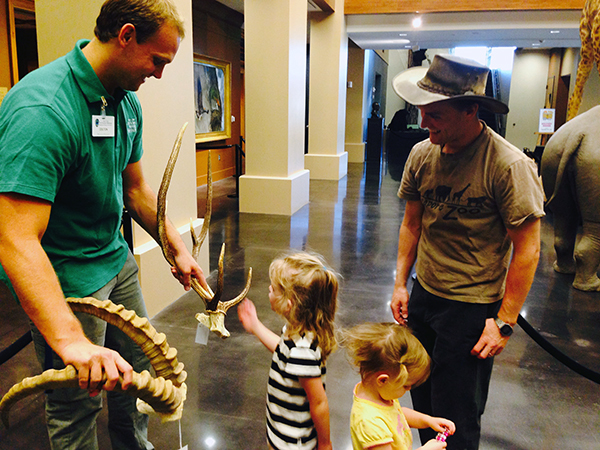 You can register for your own private animal show, in the museum or your own home, right here. 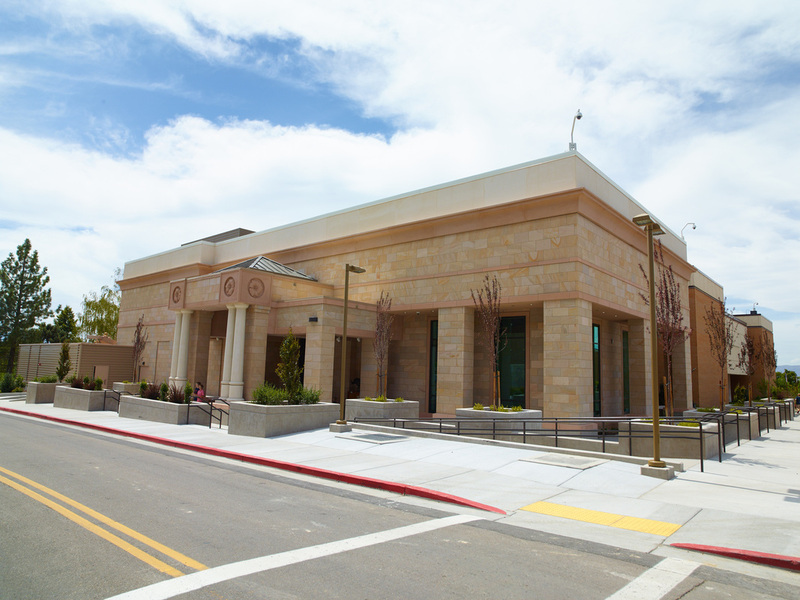 Free in-house shows are offered Monday-Friday at 7:30 pm as well as Monday nights at 6:30 and Saturdays at 1:00 and 3:00. Teachers, if you can't find time in your schedule to visit the museum, we can bring the museum to school! Our Bio Boxes offer mounted specimens from the museum's education collection, as well as "biofacts," or animal skin, feathers, eggs, antlers, bones, etc. These serve as a useful teaching resource to supplement any biology-based lesson. Additionally, the website provides opportunities to register for special summer programs such as Junior Naturalist Summer Camp (partnered with Thanksgiving Point), Nature Experiences, and Wildlife Adventures. For you Den leaders out there, the website also provides a great resource for earning the Museum Patch. The Museum Patch was designed to motivate scouts to gain a greater appreciation and knowledge of the life sciences. By completing the requirements for this patch, scouts can expand their minds, search their interests and gain a better understanding of the living world. Hopefully, you've learned a little more about what the museum's website has to offer you and your families. With the right teaching tools, we can make learning about biology fun! So guys. 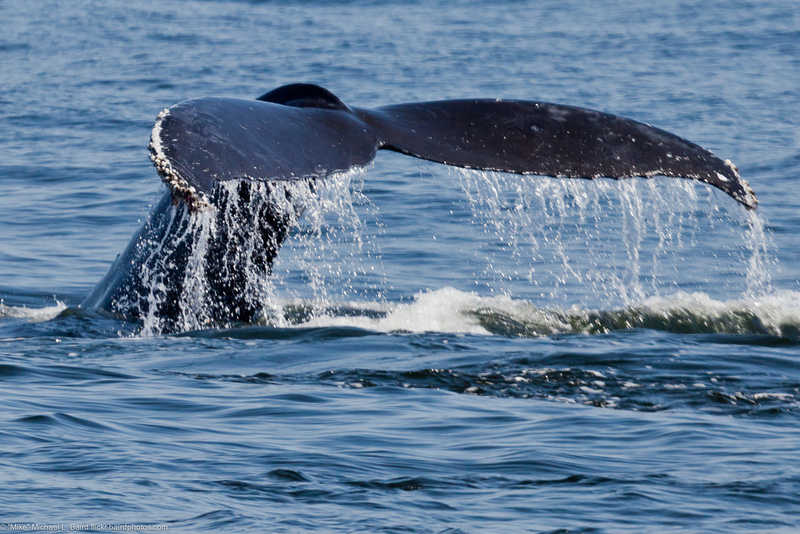 I bet you didn't know blue whales' tongues weigh as much as adult elephants. 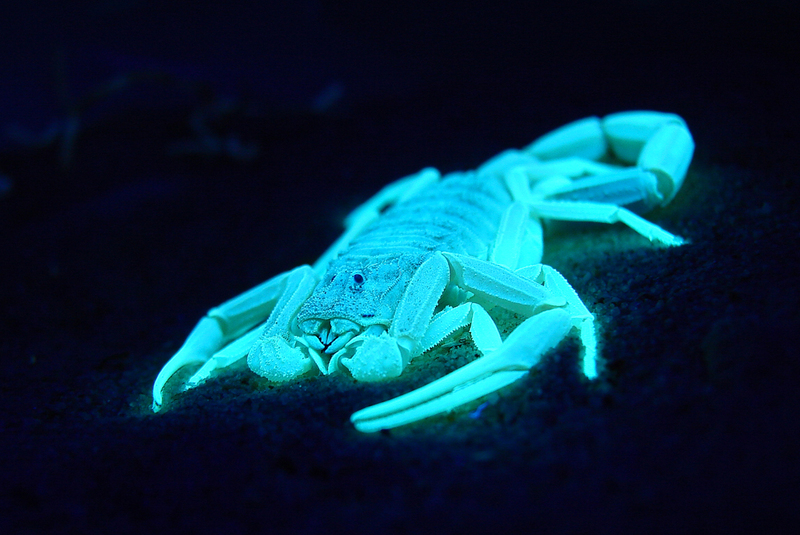 I bet you also didn't know scorpions glow in the dark under ultraviolet light! But did you know that the museum has its own set of collectible bookmarks? 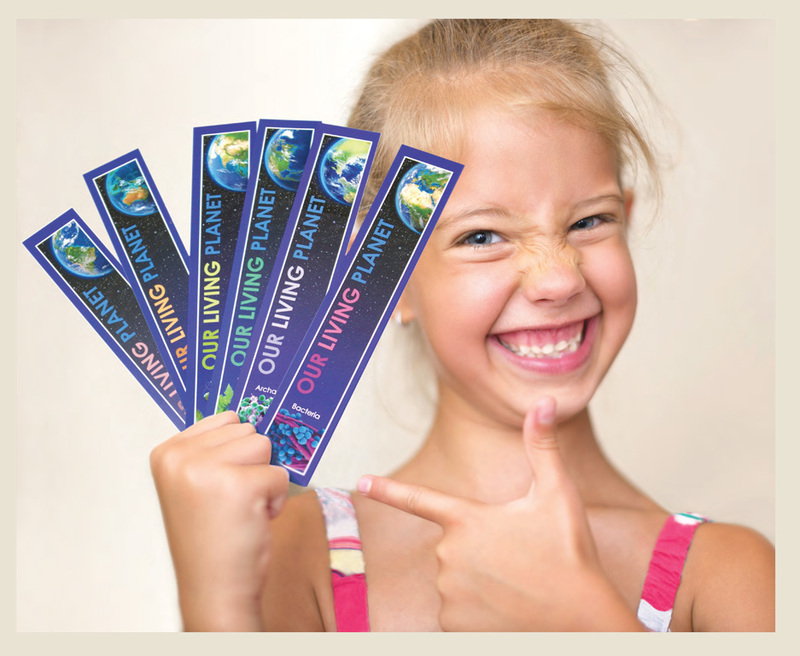 Every three months, the museum releases a new bookmark, collectible just for coming in! Each bookmark highlights something unique or interesting about our museum, be it microscopic fungi or gigantic Galapagos tortoises. In order to take them all home, make sure to make the Bean Museum part of your monthly routine. For you book worms (and for you not-so-book-worms who can use this as a great teaching tool or, you know, campfire fuel) - the hunt awaits! We can't wait to see how many YOU can collect! Who here likes to read? I sure do. And what's better than reading about animals (besides ice cream)? 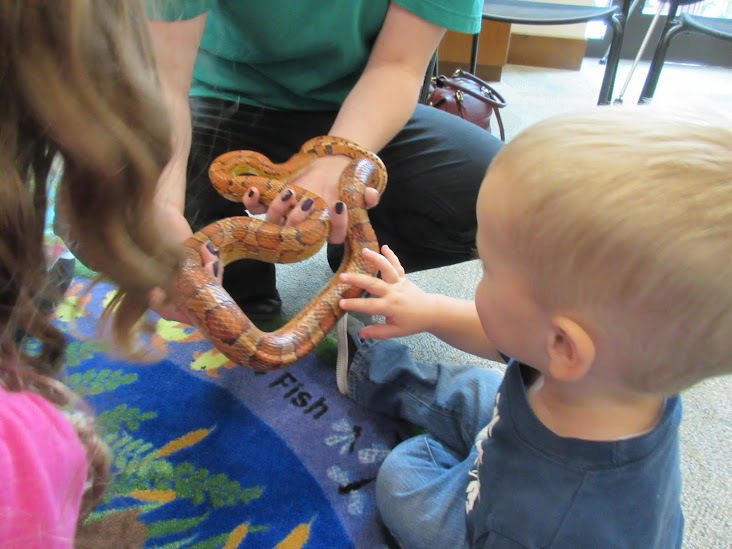 If you're looking for an interactive, educational activity for your wiggly preschoolers, join us every Thursday at 11:00 in the education classroom for Discovery Reading! Featuring books such as Giraffes Can't Dance, Discovery Reading is a chance each week to inspire your children to discover their captivating world. When reading, educators supplement engaging picture books with animals from the museum, sparking questions from all of our young readers. 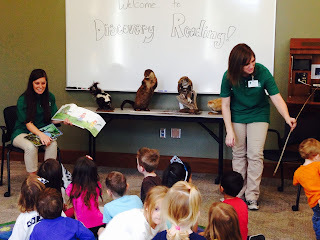 You'd be surprised by what they'll learn each week at Discovery Reading! Not only will Discovery Reading help your children explore their senses and surroundings for an hour every week, it's a perfect platform to launch your own teaching. Who knows what they'll come home wanting to know? We can't wait to see you this Thursday at 11:00 in the education classroom!